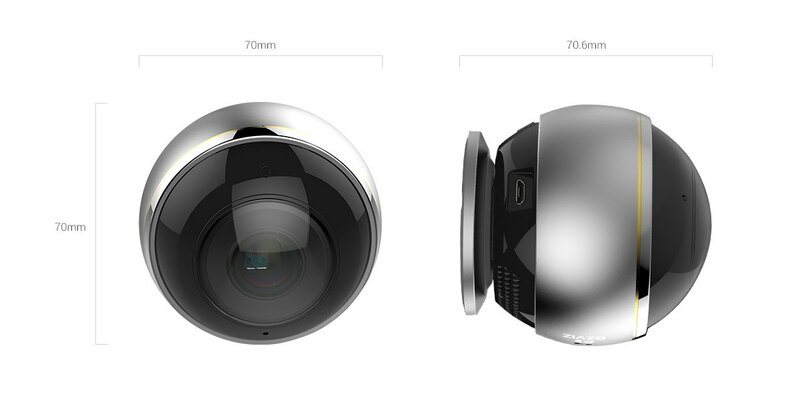 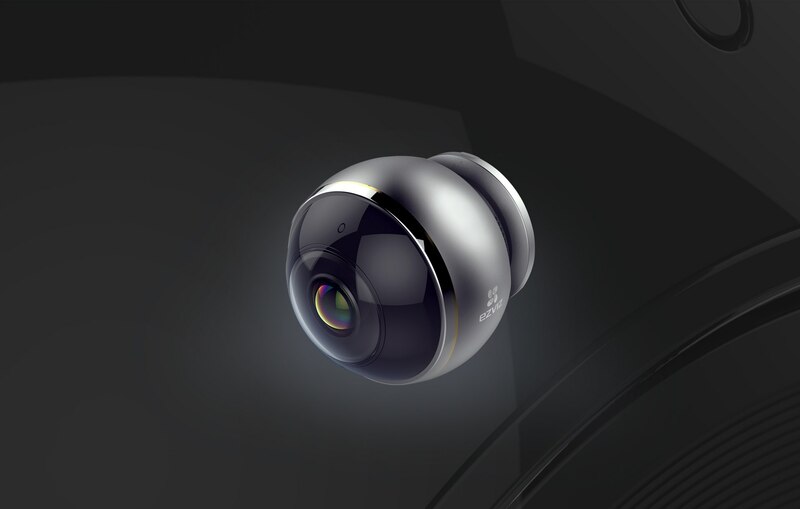 The C6P (ez360 Pano) features a premium fisheye lens and 3-megapixel HDR sensor to support 360° omnidirectional monitoring with four viewing modes: panoramic, expanded, dual-split screen and quad-split screen. 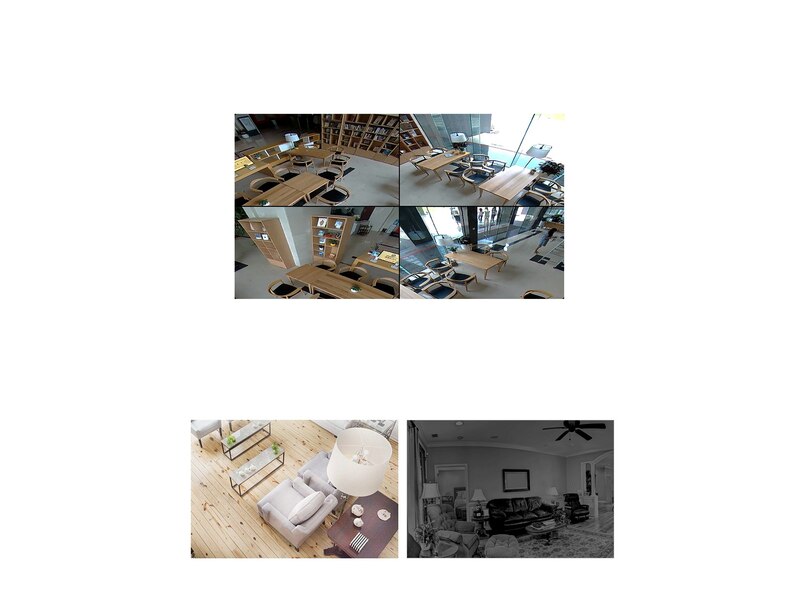 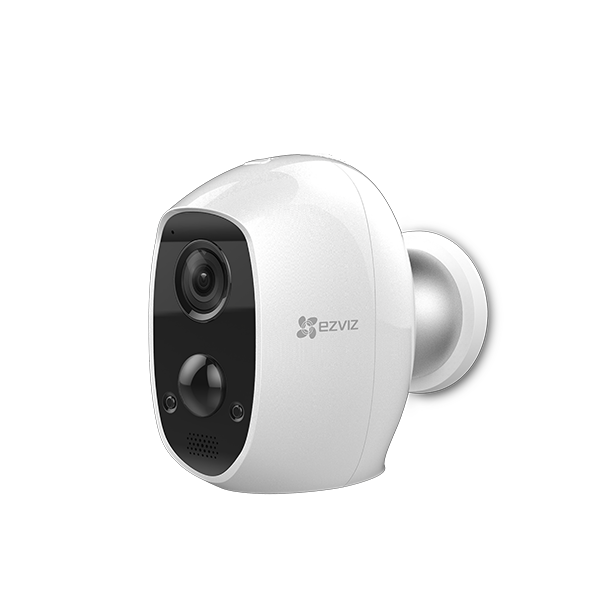 A panoramic Wi-Fi camera offering complete coverage without any blind spots. 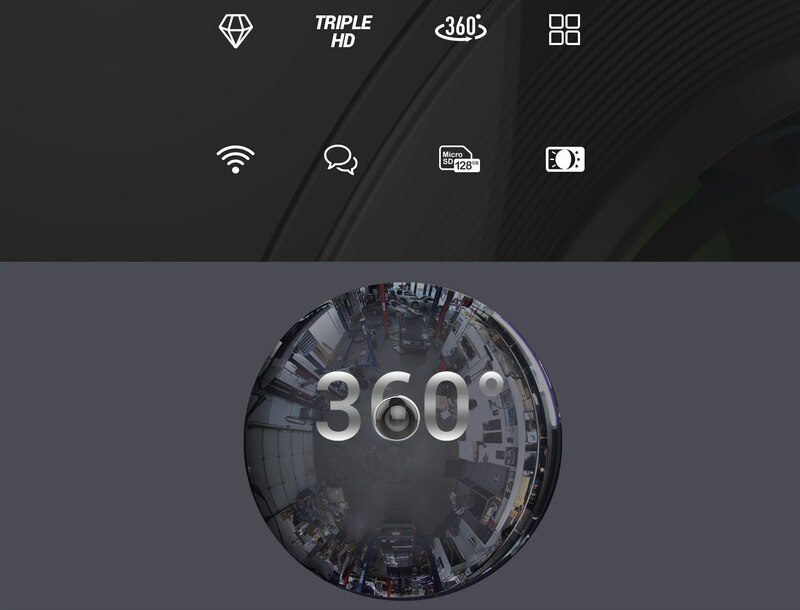 With a 360° panoramic view, the C6P (ez360 Pano) is an all-seeing eye, giving you complete perspective. 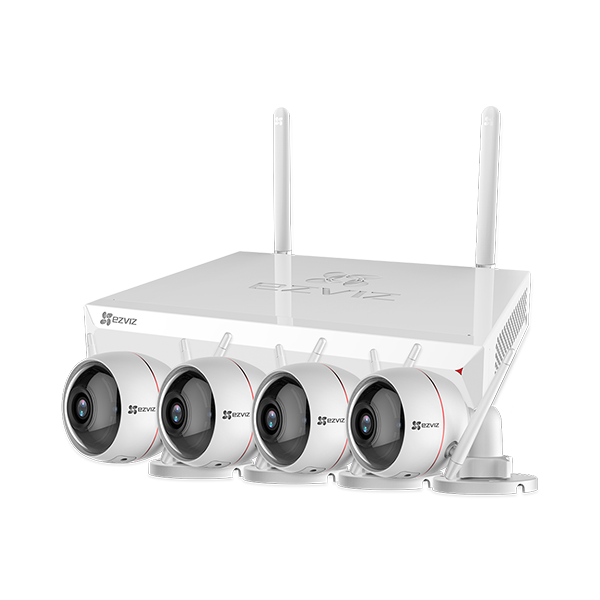 The C6P (ez360 Pano) can capture and display up to 4 assigned areas of coverage and allows you to navigate within each individual display. 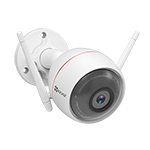 Equipped with 3 MP starlight level sensor, resolution up to 1344x1344, the C6P (ez360 Pano) captures crystal clear, fine and vibrant images. 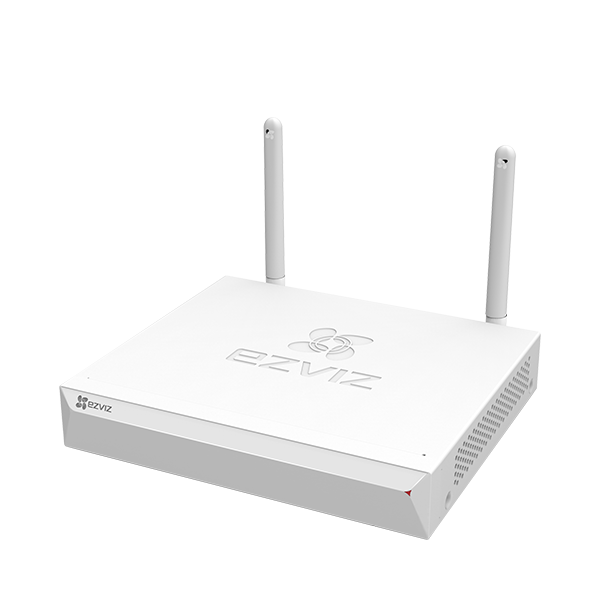 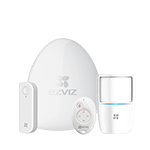 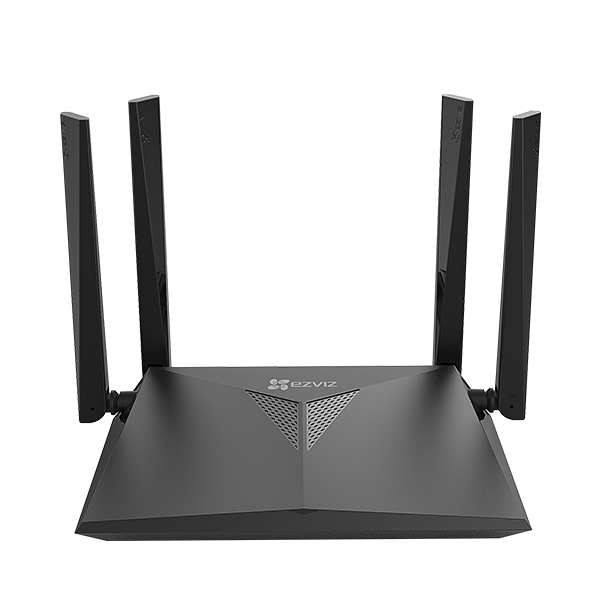 The C6P (ez360 Pano) supports 2.4 GHz and 5 GHz Wi-Fi connectivity, ensuring stable and smooth wireless transmission with greater anti-interference and stability. 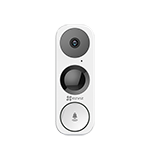 With a powerful speaker and independent sound cavity, the C6P (ez360 Pano) delivers real-time, crystal clear and smooth voice transmissions. 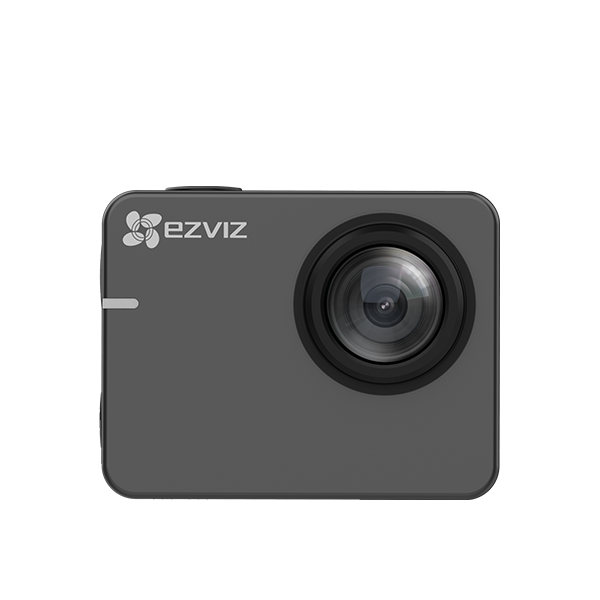 Built with high-strength, anti-corrosion aluminum, the C6P (ez360 Pano) features smooth texture, long service life and rapid heat dissipation.